Frans Marais has 25 years of commercial and film production experience. 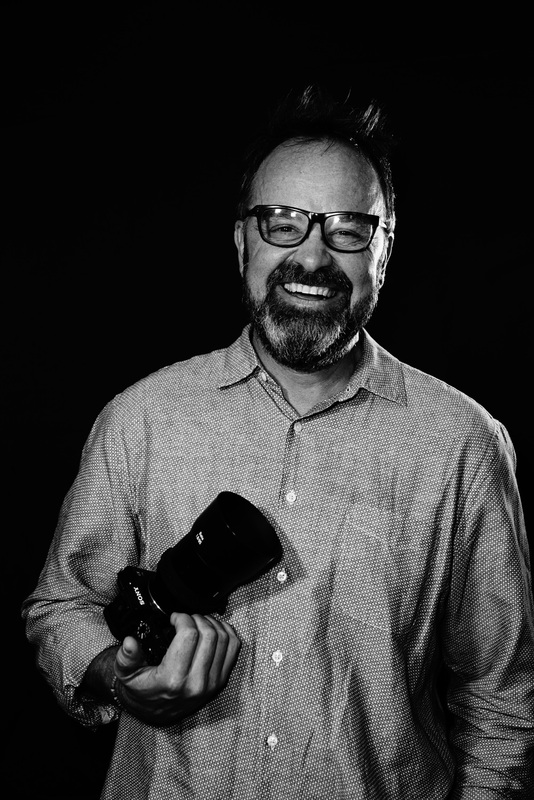 He has filmed and edited behind the scenes and corporate video content, researched locations and visuals for director’s treatments and has grown into his love of photography. Frans loves the challenge of tailoring his filming and editing style to suit the client’s brief. His attention to detail is matched by his joie de vivre and easy charm, letting him meld into the rhythm of any shoot, whether on a frenetic production set or merely recording a simple interview. 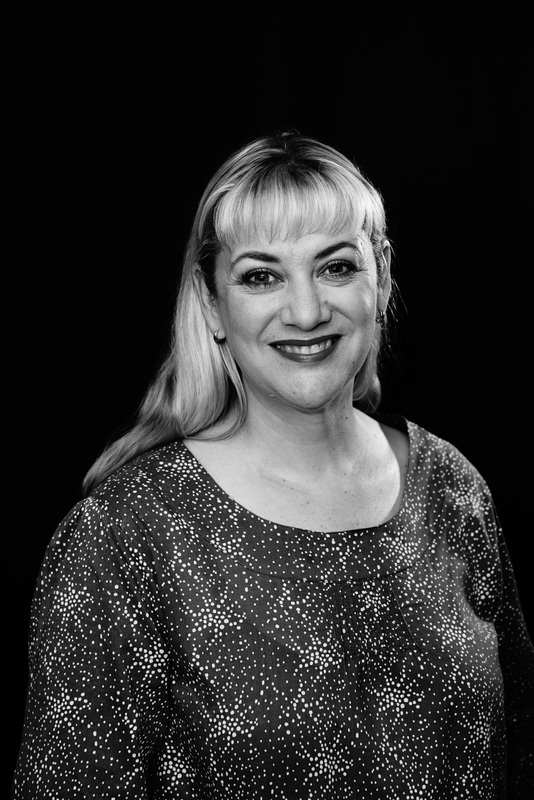 Karen Germishuys has a corporate marketing background and uses her professionalism and understanding of corporate culture to perfectly facilitate the development, coordination and production of brand content for corporate clients. Karen’s creativity and interpersonal skills make her a wonderful, discreet addition to any shoot, assisting her clients with scripting and storyboard choices, while guiding the overall production process.